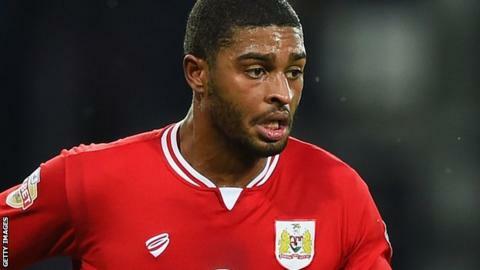 Championship side Bolton Wanderers have completed the signing of former Bristol City right-back Mark Little. The 28-year-old was released by the Robins last month and moves to the Macron Stadium on a two-year deal. He made 34 appearances in all competitions last season but left Ashton Gate after three seasons following a move from Peterborough. Little began his career as a trainee at Wolves and has also represented England at under-19 level.